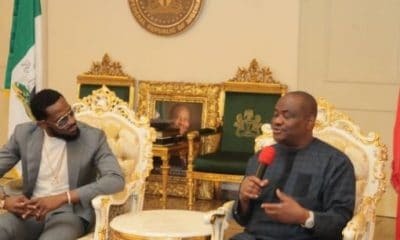 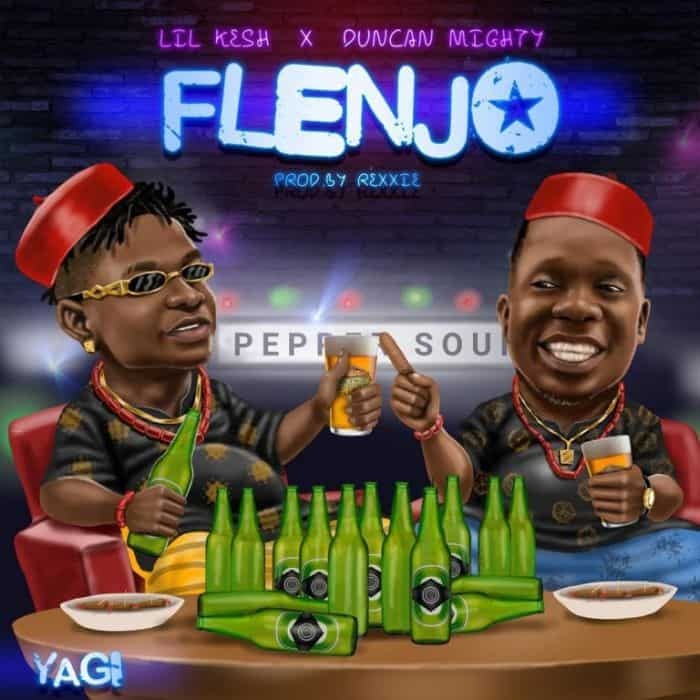 Port Harcourt born singer, Duncan Mighty, who has been away from the scene lately, has wasted no time as he joined hands with Lil Kesh to dish out “Flenjo”. 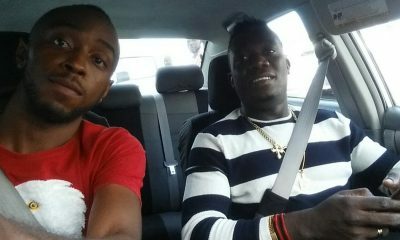 The singer has had a lot of collaborations this year with top artist in the music industry. 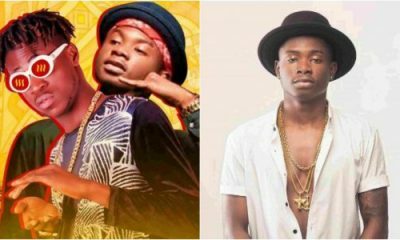 Lil Kesh who was once signed under the record label own by Olamide, YBNL, just released the visual for his track “Flenjo” with Duncan Mighty. 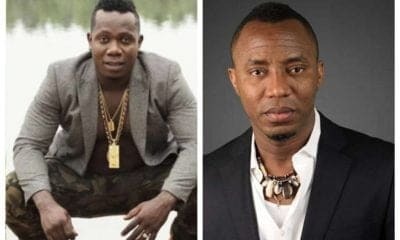 Duncan Mighty and Lil Kesh together added their twist to the song, to drive their way back into the hearts of their fans who have been expectant of a banger hit. 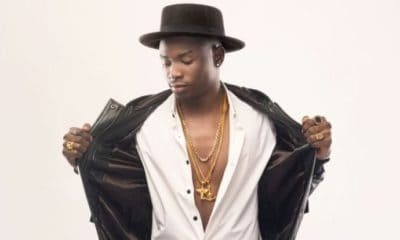 The Young and Getting It entertainment’s boss, Lil Kesh released the colourful visual for “Flenjo” featuring Duncan Mighty.